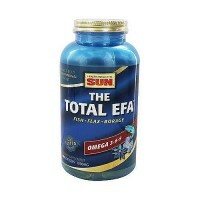 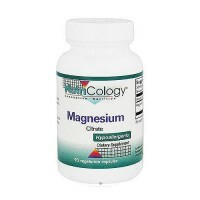 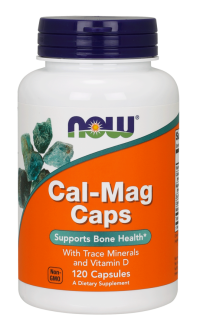 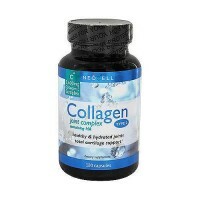 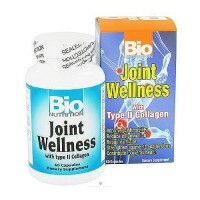 Support normal tissue repair function. 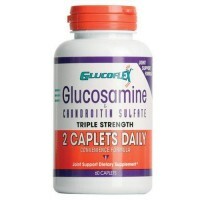 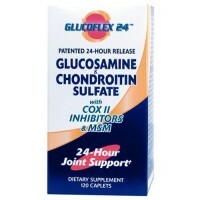 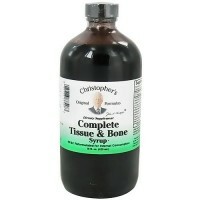 Glucosamine tissueor joint repair complex. 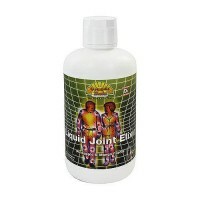 GlucosaMend is a comprehensive natural product available for tissue repair and joint flexibility. 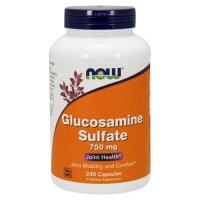 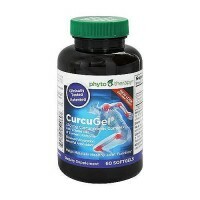 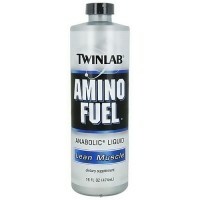 It is the first product to incorporate both N-acetyl glucosamine and glucosamine sulfate, two key amino sugars which are critical components of virtually all connective tissues and lubricating fluids in the body. 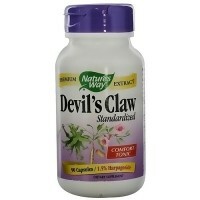 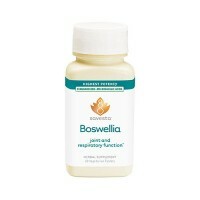 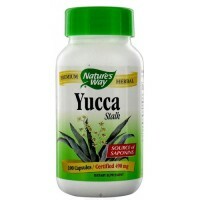 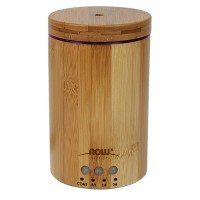 It also contains well-known soothing herbal extracts such as Boswellia, grape seed extract, and quercetin. 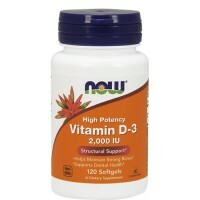 Antioxidant nutrients such as vitamin E and selenium are needed for protection against free radicals and for the normal growth and repair of body tissues. 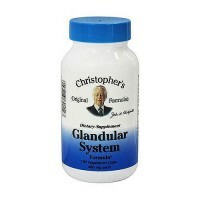 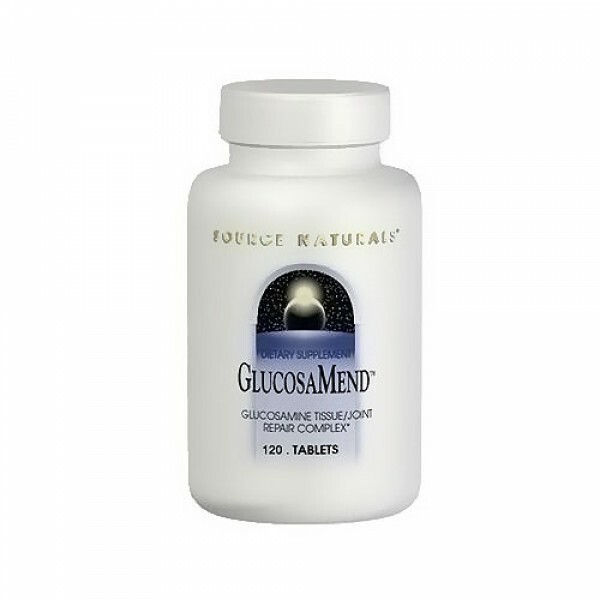 GlucosaMend can be used by seniors, athletes, or anyone wanting to support normal tissue repair function. 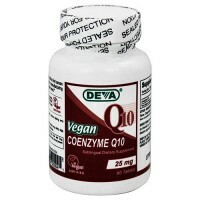 Free Of: Yeast, dairy, egg, gluten, wheat, sugar, artificial color, flavor and fragrance. 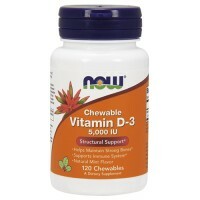 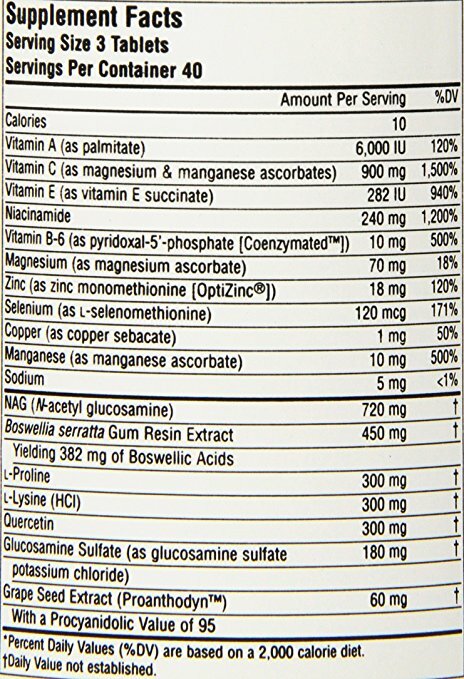 Other Ingredients: Stearic acid, modified cellulose gum, colloidal silicon dioxide, and magnesium stearate. 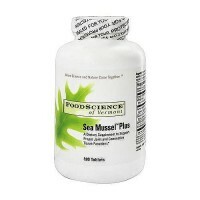 Contains shellfish (shrimp and crab) and soy. 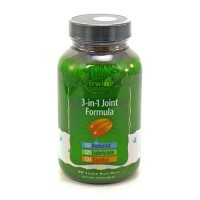 2 to 3 tablets twice daily with meals. 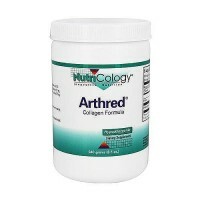 If you are pregnant, may become pregnant, breastfeeding, or regularly taking any drug such as acetaminophen, warfarin, or herapin, consult your health care professional before using this product.